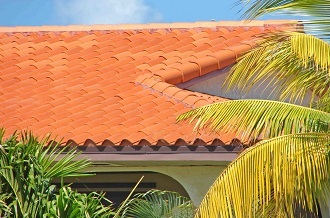 At Millennium Makeover our most important product is a roof that completely satisfies our customers. Our primary product since we opened for business in 2005 is more than fifteen thousand satisfied customers, both residential and commercial. We carry a large inventory of different roofing materials. 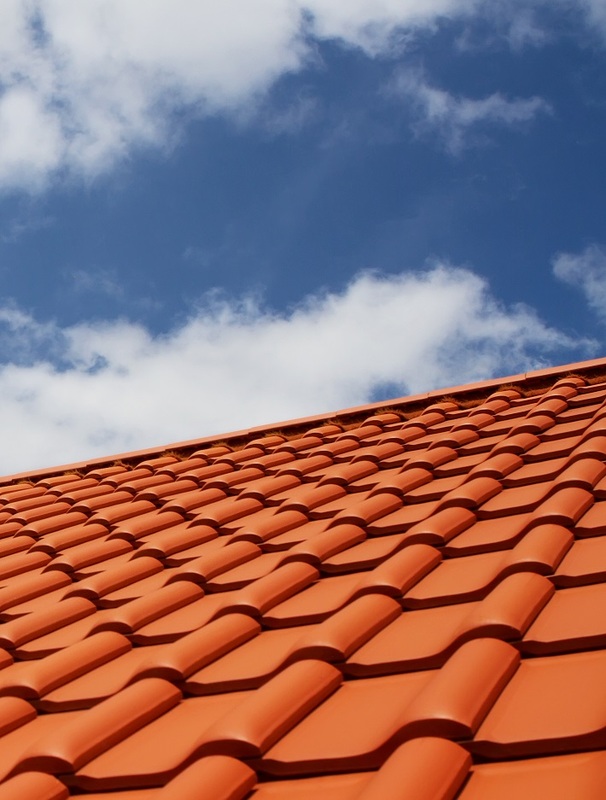 These include all colors and styles of asphalt shingles, roofing tiles, metal roofing supplies, and other roofing materials. 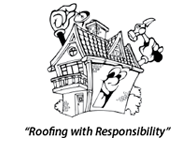 We carry the products of the most respected manufacturers of roofing materials. We also carry gutters, downspouts, and the supplies to install and maintain rain gutter systems. Our relationships with our suppliers are excellent, which means we can get great deals for our customers and reliably access supplies for special orders. Millennium Makeover services residential, commercial, and industrial properties, and does projects from the small to the very large. We have repaired and replaced residential roofs on everything from bungalows to apartment complexes. Our commercial projects have ranged from restaurants to large warehouses, and everything in between. 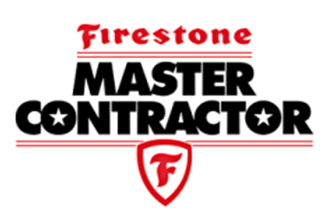 We guarantee every job we do. We use the best products, and we are sure we have the best suppliers and the best employees. That’s why Millennium Makeover does the best roofing jobs in South Florida. We offer 100% financing and a quick 24-hour approval. 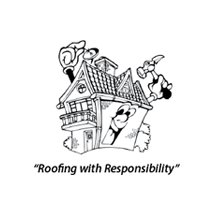 If your residence or business has some roofing issues, please give us a call. We will discuss the needs with you and come up with a plan that will solve any problems. We offer free estimates. Millennium Makeover Inc is 1 of 250 contractors in the USA to receive the award. Rapid, professional response and service. Roofers were efficient and personable. They work really hard in all types of weather to effect repairs. Great company. They worked fast, kept the area clean and we will recommend Millennium Makeover Inc to friends and family! “Great crew! James, the superintendent, was great as well. They replaced our entire roof in 2 days without a hitch. I would highly recommend. © 2019 Millennium Makeover Inc.